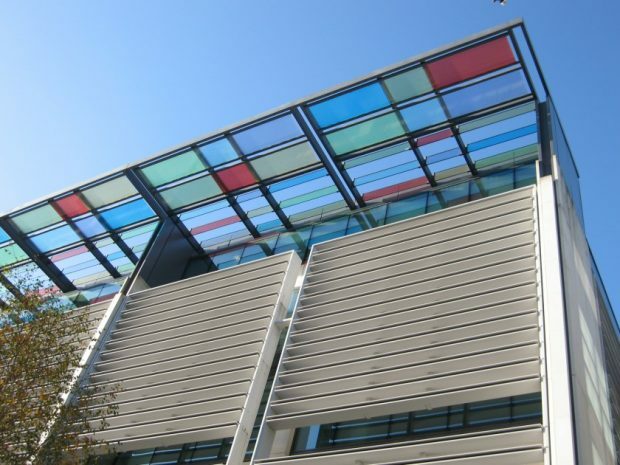 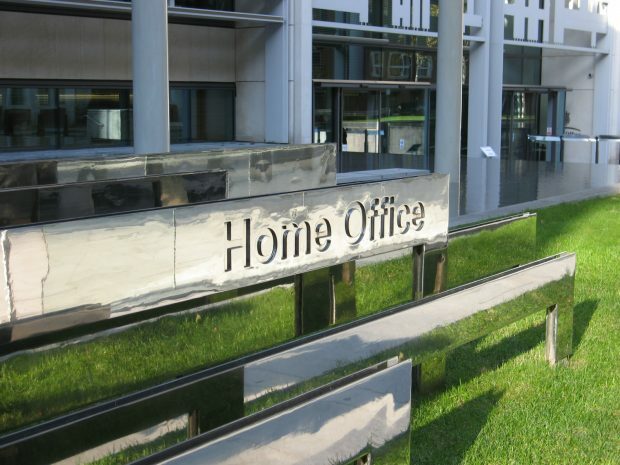 Today’s Home Office related coverage includes the legal case surrounding Samim Bigzad, as well as permits for non-EU migrants. 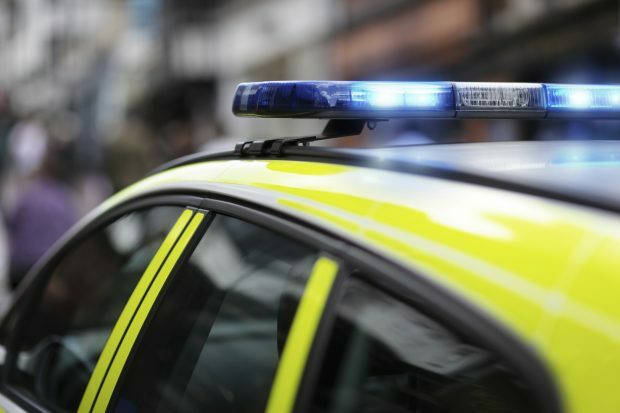 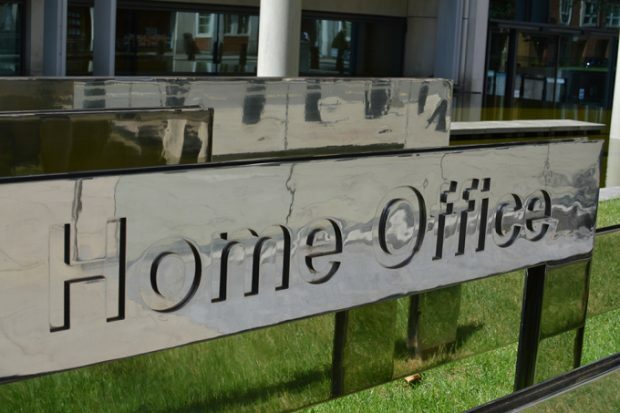 Today’s Home Office related coverage includes claims made around police funding, and an investigation into the alleged manipulation of forensic evidence. 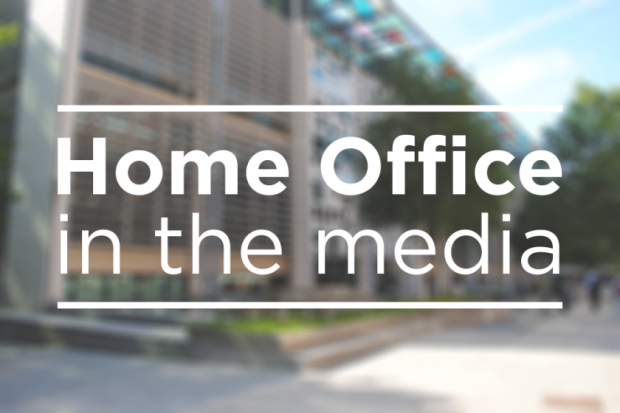 Today’s Home Office related coverage features a story on the security and funding of the Calais border. 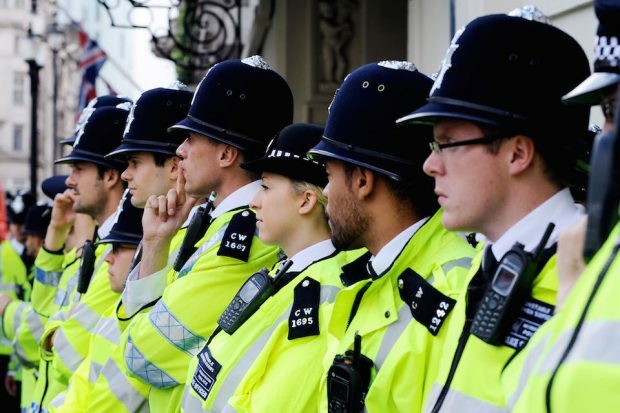 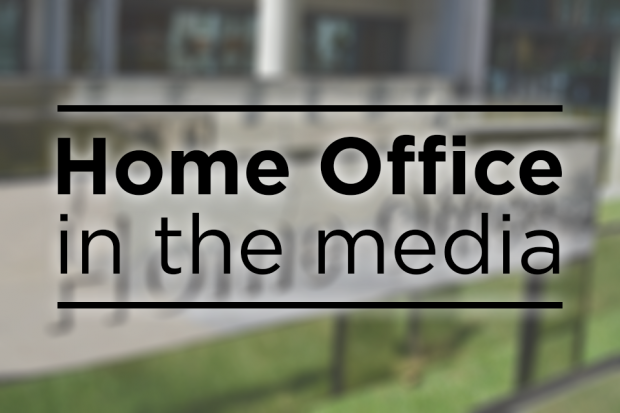 Today’s Home Office related coverage includes a package of measures around police chief officer’s employment, security cooperation post-Brexit and missing passports. 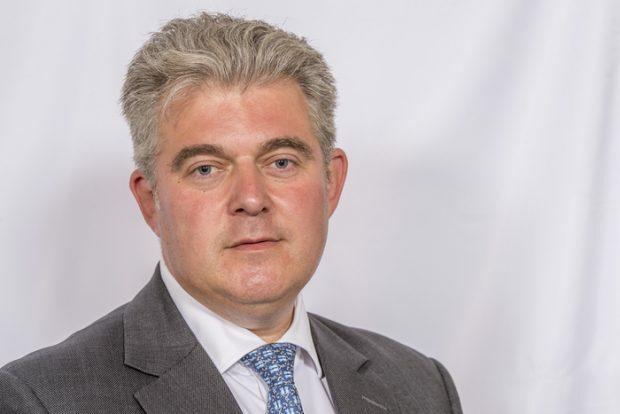 Today, the Immigration Minister recognises the crucial role EU citizens play in the UK construction industry in a comment piece published in Construction News. 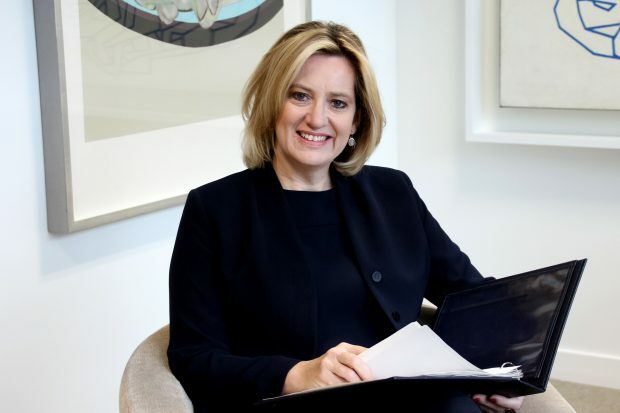 Today, the Home Secretary outlines the government's plans to double the number of visas available under the Tier 1 (Exceptional Talent) route, in a comment piece published in Computer Weekly.